What Are The Seven Planes Of Existence? I believe that there are seven planes of existence. They are the seen and unseen forces of the cosmos that define the different dimensions of this universe and those beyond it. They are so vast that the human mind must be in an abstract state to comprehend them. The Theta state of mind enables us to perceive these inexplicable forces in all their majesty through the Creator of All That Is. Each of the planes has its own particular energy, which is best described as a vibration. 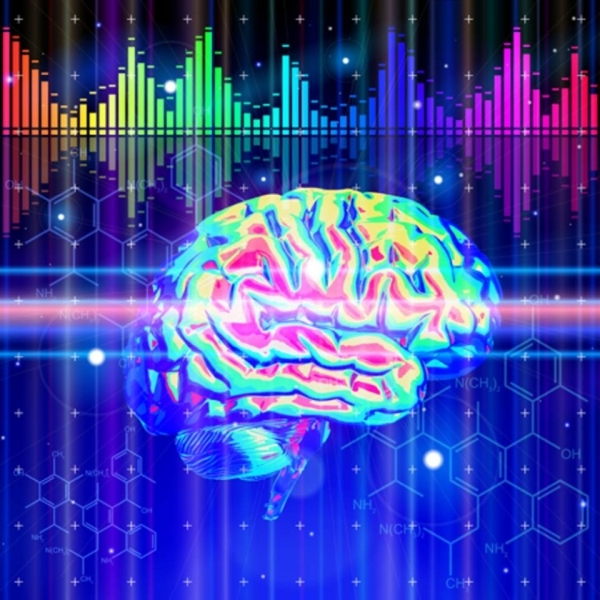 The frequency of vibration is what makes the planes different from one another and the spiritual and physical inhabitants of the planes different as well. The higher the frequency of vibration, the faster the atoms move. For instance, the molecules in the solid objects of the First Plane move very slowly. The molecules in the plants of the Second Plane move more quickly, and so on throughout the planes. These vibrations are the essence of life in all its forms. The vibrational forces of the planes have both vast and tiny proportions that, once understood, can be influenced by the power of pure thought. The planes are divided by thin veils that take the form of beliefs that are programmed into the subconscious mind of every man, woman, and child on this planet. When we go up to the Seventh Plane of Existence, we learn how to drop these veils of belief so that we can realize we are not separate from the planes but connected to all of them. Each plane of existence is subject to its own conditions, rules, Laws, and commitments. 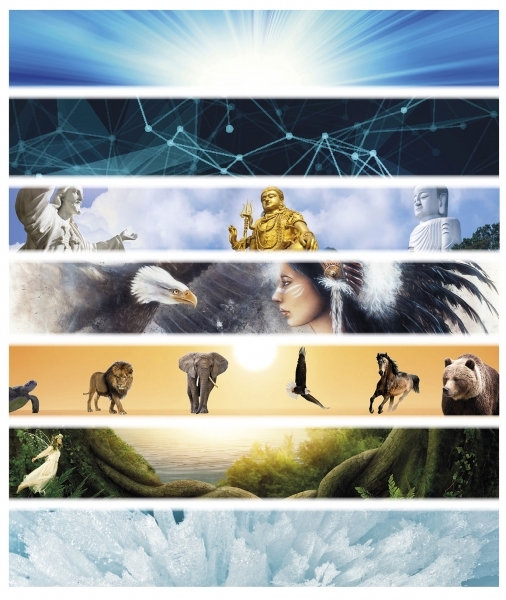 By their very nature, the first six planes have illusions within them, but the Seventh Plane is the essence of truth and divinity. The planes are so vast that the human mind must be in an abstract state to comprehend them and so tiny that they cannot be measured. In order to understand them, we must be in a Theta brainwave, which creates a divine state of mind. I call this a Theta state. It enables us to be receptive to the vast internal and external landscape that composes creation. And it permits us to communicate with the Creator. The way that we are able to perceive the planes of existence in all their majesty is through the Creator of All That Is of the Seventh Plane of Existence. This is the plane of the Creator of All That Is, the energy that flows through all things to create life. 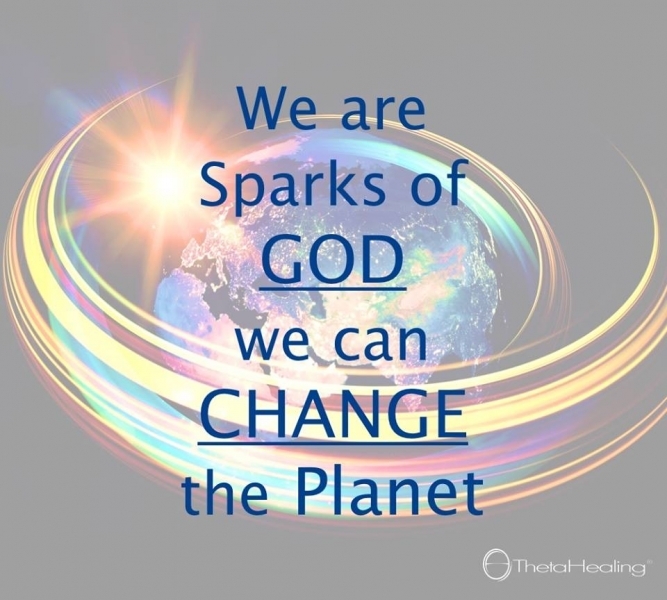 Here we have the realization that we are part of All That Is, part of God. On the Seventh Plane, we can utilize the energies of all the planes without being bound by any oaths and commitments to them. This is because the energy of the Seventh Plane creates the other planes. It is the energy that makes the quarks that make the protons, neutrons and electrons that in turn make up the nucleus of an atom. This is the plane of the Laws that create the very fabric of the universe, such as the Law of Time, the Law of Magnetism, the Law of Gravity, the Law of Light, and many more. This is the plane of the divine and semi-divine beings, the plane of the masters, such as Jesus Christ and the Buddha. It is divided into different levels of vibration and consciousness. The lower levels are the ultimate in dualism. Everyone on this planet is some kind of Fifth-Plane being. This plane is the realm of spirit – what some people would call the ‘spirit world.’ It is where spirits exist after death, where our ancestors are in waiting. It is the school of the Fifth-Plane beings – the spirits of this place are still learning and have not graduated to higher vibrations of reality. This is the plane of protein-based life-forms such as humans and other animals. In part, we have created it so that we can experience the challenge of being governed by emotions and instinctual desires, and the reality of being in a human body in a physical world. Here we learn how to graduate past the Fourth Plane and go forward to the Fifth Plane. This plane consists of organic material: vitamins, plants, and trees. Fairies are attracted to it because of the trees and plants. This plane consists of all the inorganic material on this Earth: the minerals, crystals, soil, and rocks, all the elements that make up the Earth in its raw form, all the atoms in the periodic table before they bind to carbon bases (and so become organic). All the planes of existence are interconnected to form the great whole of creation. Learning about the nature of each plane leads to a better understanding of these interconnections and will open us to what each plane has to teach us. Whenever we learn to utilize the energy of one of the planes, a correspondence with another plane opens for us. This means that when we use the energy of one plane, we’re using another at the same time. This is called an equation. For example, the minerals from the First Plane automatically interact with the Laws of the Sixth Plane, which makes them even more effective. Through this concept of equations we come to the realization that every plane of existence is working in our body in complete harmony to create life. We are a microcosm of the planes of existence. The human body is made up of five different compounds: lipids, carbohydrates, proteins, nucleic acid (DNA), and ATP (energy). Each of these is linked to a particular plane. Together, these five components make up who we are. They are the staff of life that connects us with the other planes. 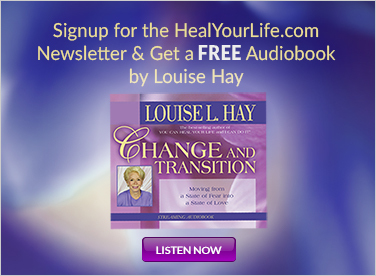 • Lack of Seventh-Plane ATP will create: Lack of spirit and pure and unconditional love. • Lack of Sixth-Plane nucleic acid will create: Lack of spiritual structure. • Lack of Fifth-Plane lipids will create: Lack of spiritual balance. • Lack of Fourth-Plane carbohydrates will create: Lack of energy. • Lack of Third-Plane proteins will create: Lack of nurturing. • Lack of Second-Plane vitamins will create: Lack of love. • Lack of First-Plane minerals will create: Lack of support. This is why an understanding of the planes of existence is so important: we are the seven planes of existence. In the old ways, a person was expected to master the energy of one plane of existence at a time. For example, in order to know what minerals would be helpful, they would need to master the knowledge of the First Plane of Existence. Mastering the energy of a plane meant they had made a spiritual-mental shift, and this was called an initiation. This is the first time in the history of humanity that the planes of existence have been opened up simultaneously so that they can be understood and utilized as never before. In learning how to fuse the elements of the planes into a cohesive energy, we will still, however, go through lessons or initiations that will teach us how to use and understand them. Whether those lessons are hard or simple is up to us. It is easy to become enamoured by the beauty and majesty of each of the first six planes. 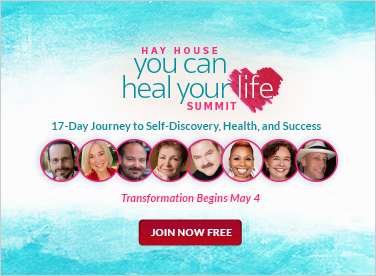 They all have their own extraordinary belief systems, powers, and healing properties. These are brain candy, which keeps us intrigued by each plane so that we will stay there and learn all that we can. Each plane of existence also gives us a vision of the divine filtered through it, which we interpret in our own way. I believe this is how religions are formed: a seeker makes a connection with the consciousness of a plane of existence, picks up the belief systems of that plane, and then directs them into the written word. Religious orders have been formed though the energies inherent in each plane. However, this doesn’t mean that these orders haven’t received information from the purity of the Seventh Plane of Existence too, since people have been touching divinity from the beginning of time. 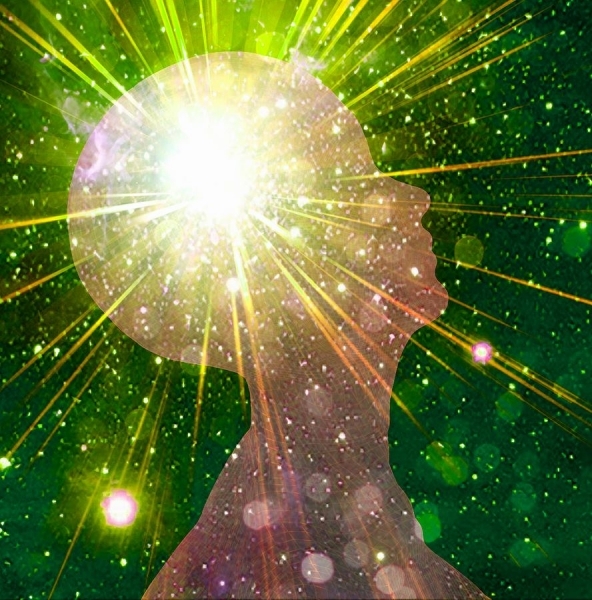 Today, as we begin to develop our psychic abilities, we will naturally connect to the energies of the planes of existence and utilize them as the definitive self-teaching tool for spiritual growth. 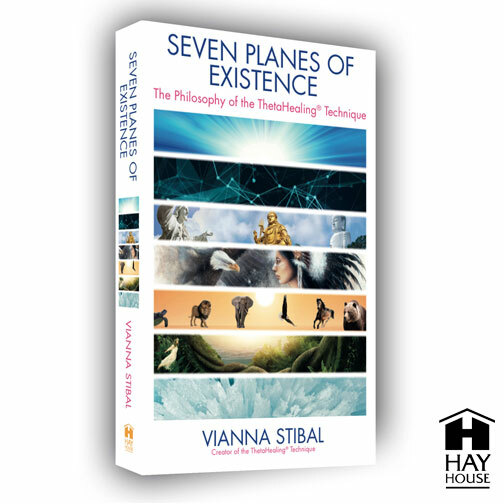 Editor's Note: Seven Planes of Existence by Vianna Stibal is published by Hay House and is available now.